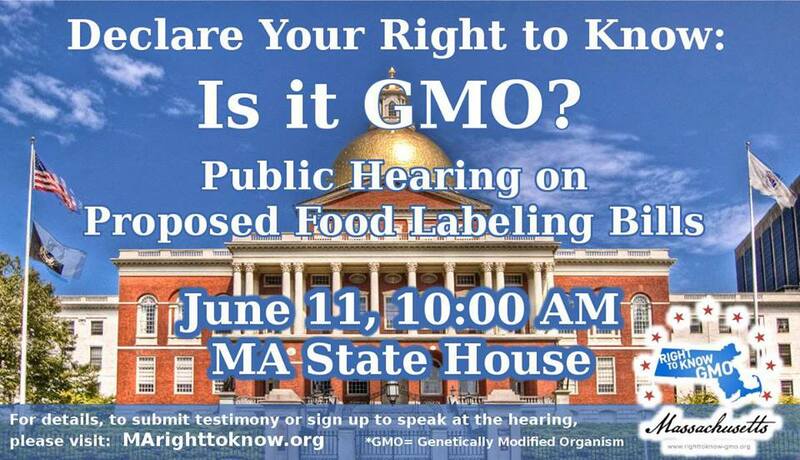 On June 11th at the State House, the Joint Committee on Public Health has scheduled a hearing entitled “Food Safety, Nutrition and Labeling,” where three bills will be discussed related to the mandatory labeling of genetically engineered foods (“GMOs”). At this public hearing, committees will hear testimonies regarding the proposed laws. Jeff Barry, the Founder and President of Boston Organics, has written a testimony that speaks to the importance of this issue, and we wanted to share these thoughts with you. My name is Jeffrey Barry. I am the founder and President of Boston Organics. As a resident of the Commonwealth and a small business owner that provides households and office breakrooms access to safe, healthy and certified organic produce, I support the proposed GMO food labeling bills, H.2093, H.2037, and H.1936. 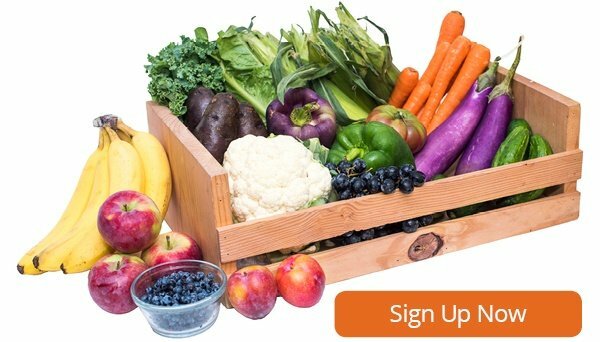 Boston Organics delivers fresh organic produce and groceries to over 5,000 households and office breakrooms in the greater Boston area. I started Boston Organics in 2002 with the goal of delivering healthy and nutritious food that was not only safe for the families we serve but was also produced using practices both safe for the environment and for the farmers in the fields. Since 2002, I have witnessed the growth, expansion and availability of certified organic fruit and vegetables both nationally, regionally and here in Massachusetts. It has been very exciting to see the associated expansion and growth of certified organic farmland and the consumers’ increased demand for food that is produced safely and sustainably. However, at the same time, there has been a parallel trend of even faster adoption and wide-spread use of GMOs in our food system. Up to 90% of U.S. soybeans and corn are now genetically engineered and routinely found in human and animal foods with no labels. The problem with this is that the FDA does not require safety testing to prove that GMO foods are safe for human or animal consumption or the environment. USDA CERTIFIED ORGANIC STANDARD PROHIBITS GMOs, BUT THAT IS NOT ENOUGH. Fortunately, any foods that carry the USDA certified organic label must be GMO free. However, given the rapid rise and pervasiveness of GMOs in North America, contamination of seeds, ingredients, and products is a real risk, even for certified organic products. When you combine this real threat of contamination to organics with the lack of safety testing of GMOs, I feel, at a minimum, there needs to be more transparency for the consumer. That is one reason why I support mandatory labeling of foods that contain GMOs. In addition to transparency, the labeling program and associated testing will provide protection to the National Organic Program and to a continued supply of non-GMO foods that are increasingly being produced by small businesses and farms in Massachusetts. Without GMO labeling, I fear that not only will organics be undermined, but our entire food system and nascent local food economy may be irreversibly impacted. If you'd like to get involved, there are a few things you can do! 1. You can participate in the rally and public hearing on Tuesday, June 11th. Details can be found on the event's Facebook page or at MArighttoknow.org. 2. Sign the petition for the labeling of GMOs at MoveOn.org. 3. Email your U.S. Senators and Representative in support of labeling. If there are any events in your neighborhood, let us know and we'll share with our community!